Save 15% at Sugarboo & Co! Great deals on the Thornton’s App! 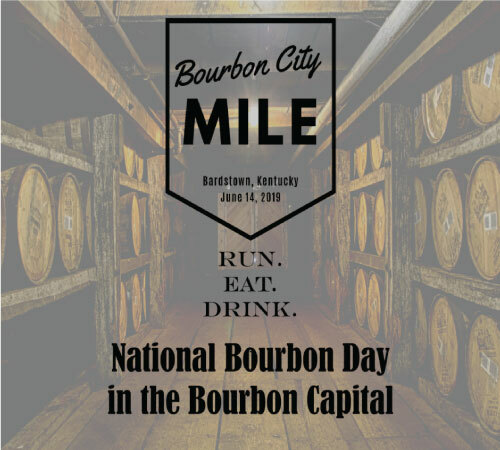 15% off a meal at Noodles & Co.
Run + Drink Bourbon = Winning! 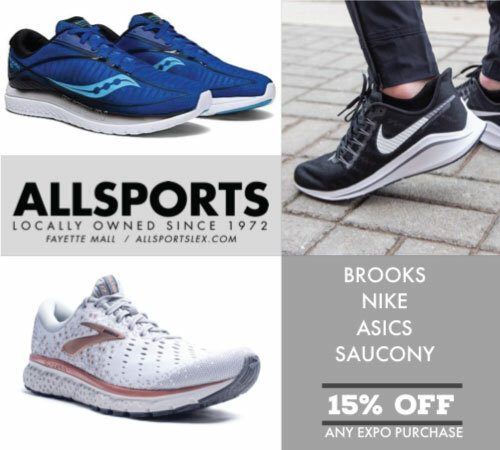 Save $15 on Honor Run Half Marathon! Click here for a special offer from Distilled Living! 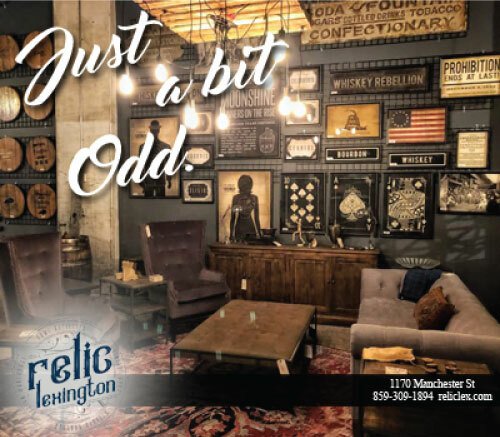 Shop for cool stuff at Relic Lexington! 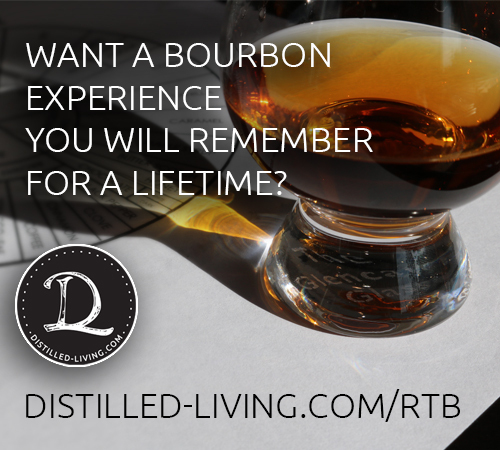 Get half off your subscription to The Bourbon Review! Engrave your name on your Finisher Medal at our 2019 Finish Line! Your free RTB sticker or cling in Allsports' Expo space! $5 off a Road ID!